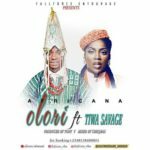 Tiwa Savage – Get It Now. 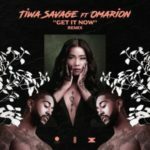 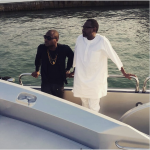 Off the Sugarcane EP, Tiwa Savage dishes out the music video to the track titled Get It Now. 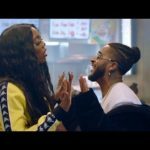 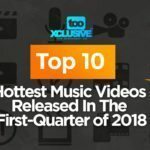 Tiwa Savage – Get It Now“Tiwa Savage – Get It Now [New Video]”, 5 out of 5 based on 1 ratings.